Riders Discount Black Friday Deals! 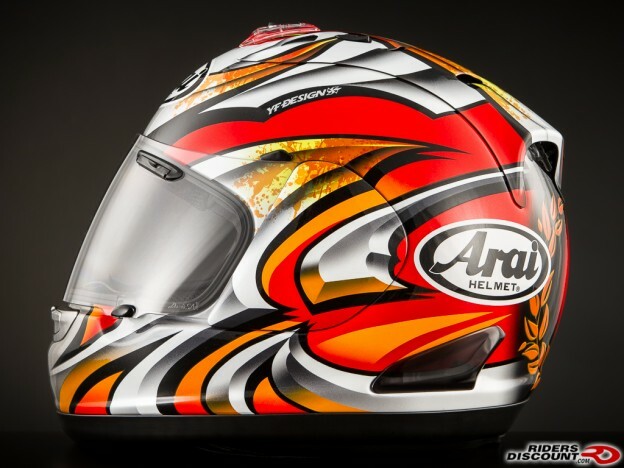 This entry was posted in News on November 29, 2013 by Riders Discount. 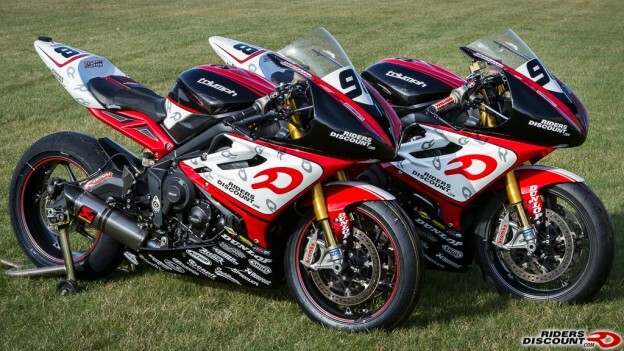 This entry was posted in News and tagged 675R, Daytona Sportbike, for sale, Racebikes, Sportbike, Triumph, Triumph 675R, Triumph Racing on November 20, 2013 by Riders Discount. 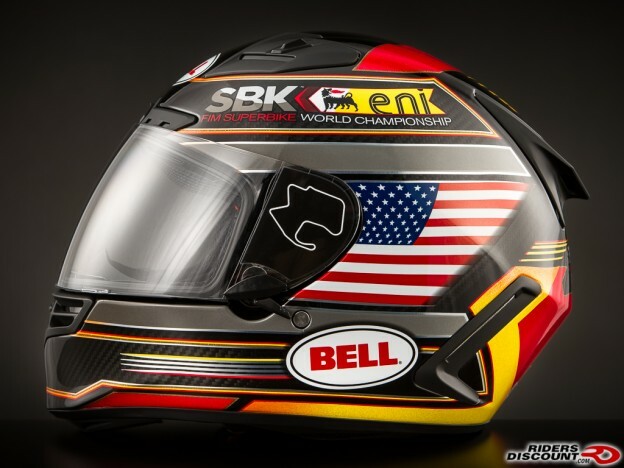 This entry was posted in Product Reviews and tagged Bell, Bell Star, Carbon, Helmet, Laguna, Laguna Seca, Lid, Motorcycle, Motorcycle Helmet, Product Review, Racing, safety, WSBK on November 11, 2013 by Riders Discount. 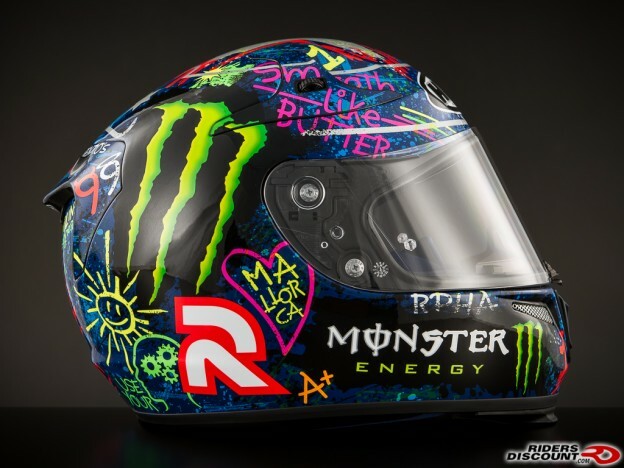 This entry was posted in Product Reviews and tagged AMA Pro Racing, Anna Vives, Awareness, Charity, Down Syndrome, Helmet, HJC, HJC Helmets, Lorenzo, MotoGP, Motorcycle, Motorcycle Helmet, Product Review, Racing, safety, Spain on November 6, 2013 by Riders Discount.